Nautical by Nature: Vineyard Vines: new arrivals & COUPON CODE! 15% off Kiel James Patrick! Anchors + monogram = I am in LOVE! Do you love my blog makeover? Is it wrong to be jealous of Suri Cruise? 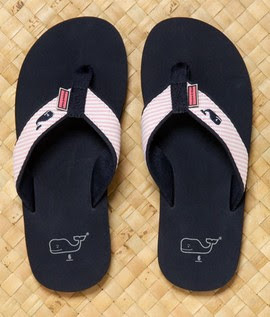 Vineyard Vines: new arrivals & COUPON CODE! The best part? 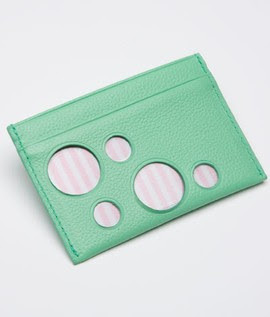 You can get 20% off your VV purchase with code: nauticalbynature09 (valid until 2/8). Discount excludes gift cards, NFL, MLB and collegiate products. So here's a fun fact. OMG. I have to have those flip flops. I love your site! I love all things preppy too. You can check me out at www.socialclimbers.net. Have a great day. That dress is so cute! Thanks for the code. I'll take one of each! :-) Thanks for the code!!! That little dress! How darling! Oh my favorite is that wonderful dress! So cute and preppy!!! Lovely colours!!! Love all items!! love those flip flops and bracelet. thanks for the code and for introducing me to this company. I wonder if there flip flops are just as comfy and bouncy as J.crew's? Oh, I love that first skirt. 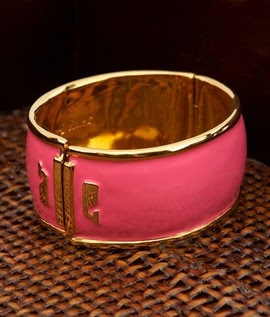 and the bracelet. So cute!! LOVE LOVE LOVE those sandals!! Just ordered them. Thanks for the coupon! Thanks for the preppy peek at spring/summer. I need that after all this snow! That pink and white sweatshirt is so cute and preppy. I love it! I must have those flip-flops! So cute. thats so cool! Thanks for letting us know! How did you get VV to give you a discount code to share? That is the cutest skirt ever! That's my favorite colour blue! I am so ready for summer!!!! Your post didn't help my patience, ha.